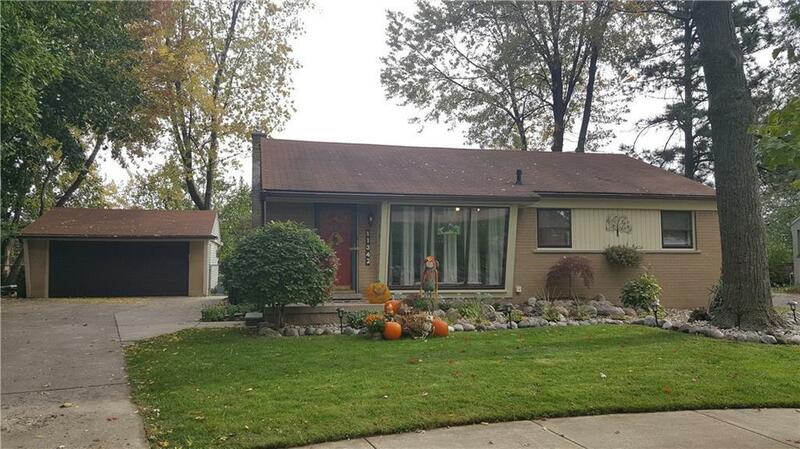 You?ll love this charming brick ranch with private fenced backyard located in the highly desirable community of Livonia. Your home features a finished basement with entertainment kitchen, bathroom and an additional private room which would make an excellent home office, study or play area - the possibilities are endless! 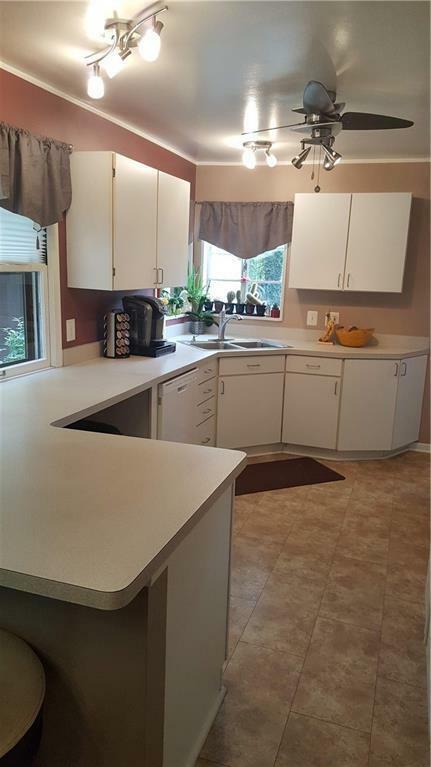 Open and bright kitchen with breakfast nook makes entertaining and mealtime easy! The bathroom has been tastefully remodeled with new floor, and vanity, while still retaining its original charm. Hardwood floors abound throughout your home - seller willing to provide a $2000 credit for wood floor refinishing so that you may choose your own color! 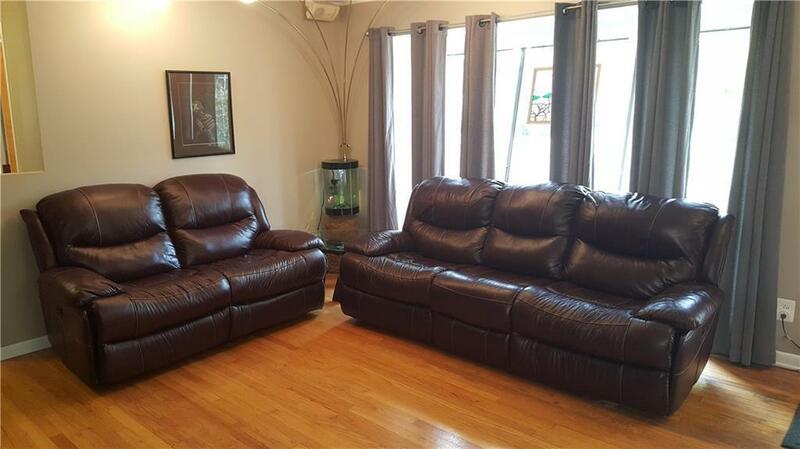 Many updates make this home feel as though it is maintenance free; with brick exterior, new furnace (16), 100 amp electrical service, chimney liner (18) & copper plumbing. Enjoy evenings relaxing in your Jacuzzi or swimming in your new pool with your own pond & firepit. Bring your offer today so you don't miss out!